The IRS has now indicated an employer can directly pay or reimburse an employee’s qualified moving expenses in 2018 if the expenses were incurred prior to Jan. 1, 2018. In other words, in determining whether employer-paid moving expenses are nontaxable, the IRS will look to the date the expenses are incurred, not when the amounts are paid or reimbursed by the employer. What were the rules prior to 2018? 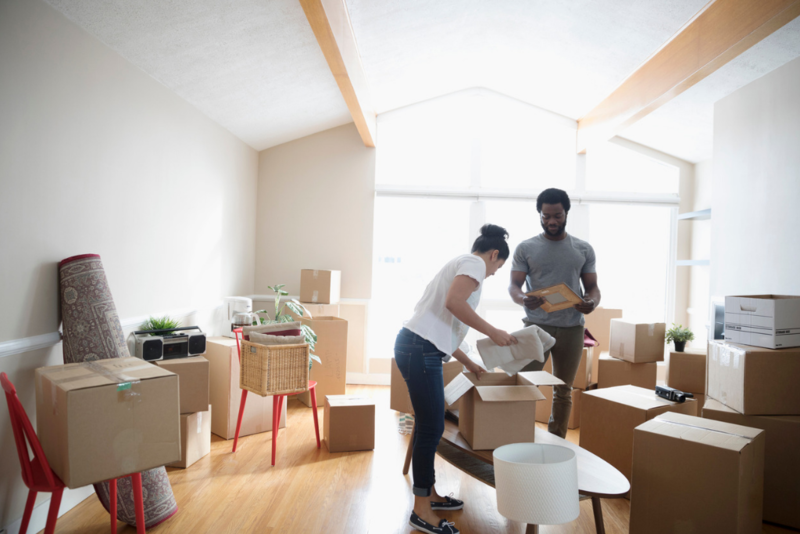 Prior to the change made by the Act, an employer could pay or reimburse tax-free an employee’s qualified moving expenses. No dollar limits applied to the amount of moving expenses that could be reimbursed tax-free (subject to the amounts being reasonable), no nondiscrimination rules applied under the tax code and the moving expense program was not subject to ERISA. Lockton comment: Any amounts not paid or reimbursed by the employer could be deducted when the employee filed his federal tax return. IRS Publication 521 provides the details on the parameters of tax-qualified moving expenses incurred before Jan. 1, 2018. Qualified expenses were those incurred for moving household goods and personal effects to a new residence, including related travel expenses but not meals. For moves outside the US (foreign moves), qualified expenses include moving personal effects in and out of storage. For employment-related moves, the employee’s new workplace had to be at least 50 miles farther from their former home than the old job location was from the former home. If there was no previous workplace, the new job location must have been at least 50 miles from their old home. Example: Joe moved to new home less than 50 miles from his former home because he changed employers. Joe’s old job location was 3 miles from his former home. Joe’s new job location is 60 miles from that home. Because his new job location is 57 miles farther from his former home than the distance from his former home to his previous job location, Joe meets this distance test and could have been reimbursed tax-free for his moving expenses, assuming he meets other requirements spelled out in IRS Publication 521. An employer directly pays a third-party moving service after Dec. 31, 2017, for moving services provided to an individual prior to Jan. 1, 2018. An employer reimburses an individual after Dec. 31, 2017, for expenses incurred in connection with a move by the individual prior to Jan. 1, 2018. If an employer treated the payments or reimbursements noted above as taxable to the employee and withheld taxes, it can use the IRS-sanctioned adjustment process or refund claims process to correct the overpayment. The employer will want to make any such corrections prior to the issuance of the employee’s W-2 in early 2019.